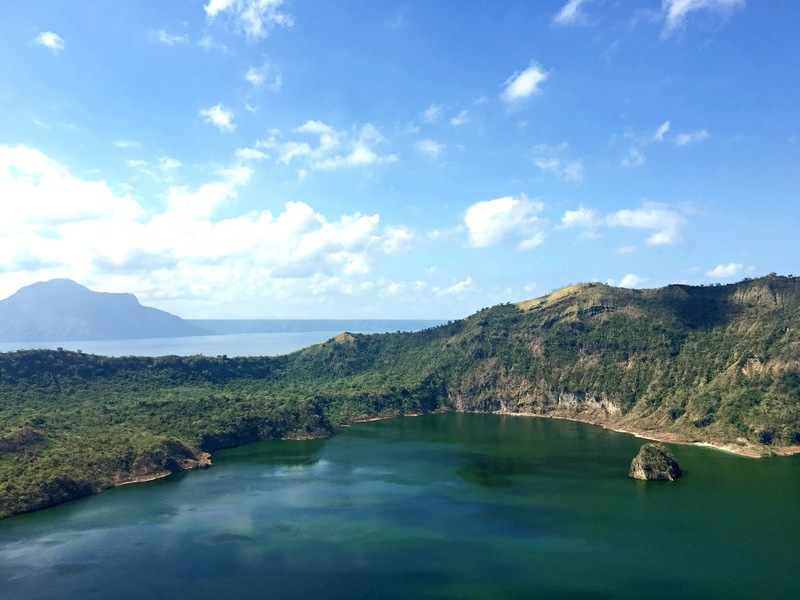 "Volcanoes are one way earth gives birth to itself." 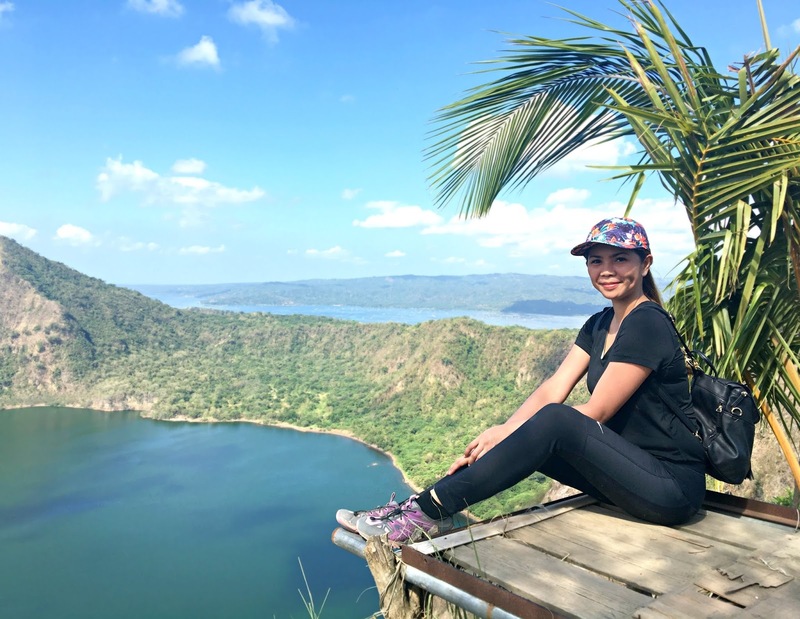 Taal Lake, formerly known as Bombón Lake, is a freshwater lake in the province of Batangas, on the island of Luzon in the Philippines. 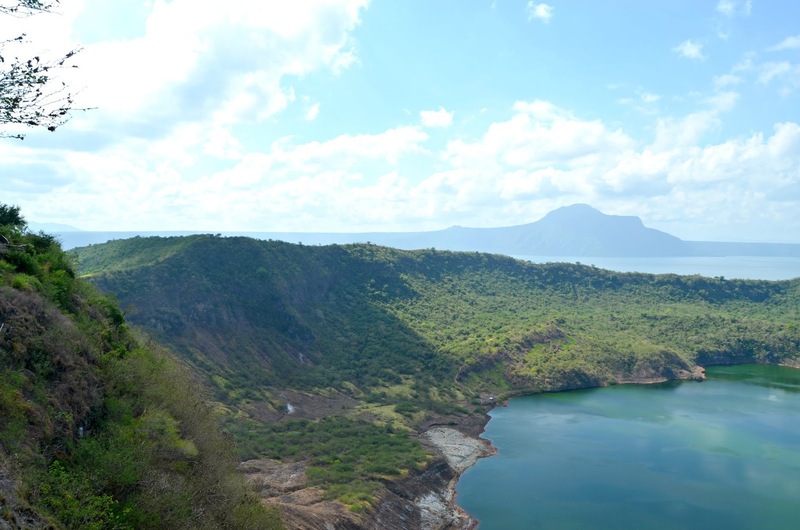 The lake fills Taal Caldera, a large volcanic caldera formed by very large eruptions between 500,000 and 100,000 years ago. 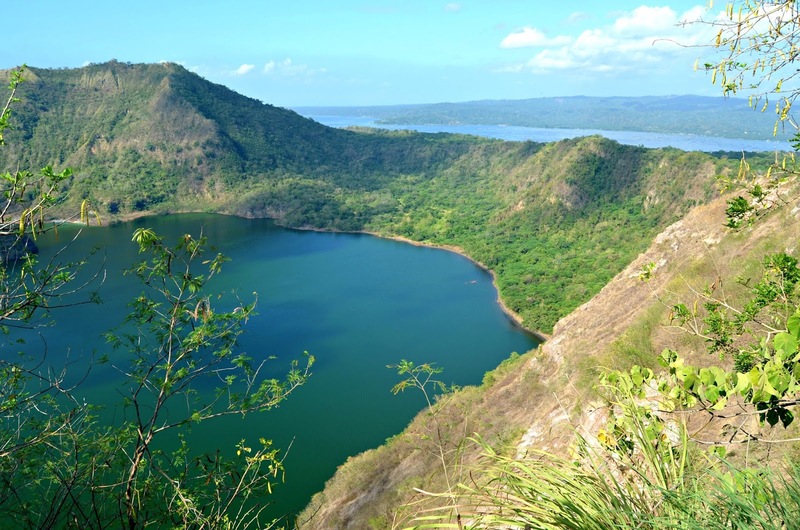 It is the country's third largest lake after Laguna de Bay and Lake Lanao. 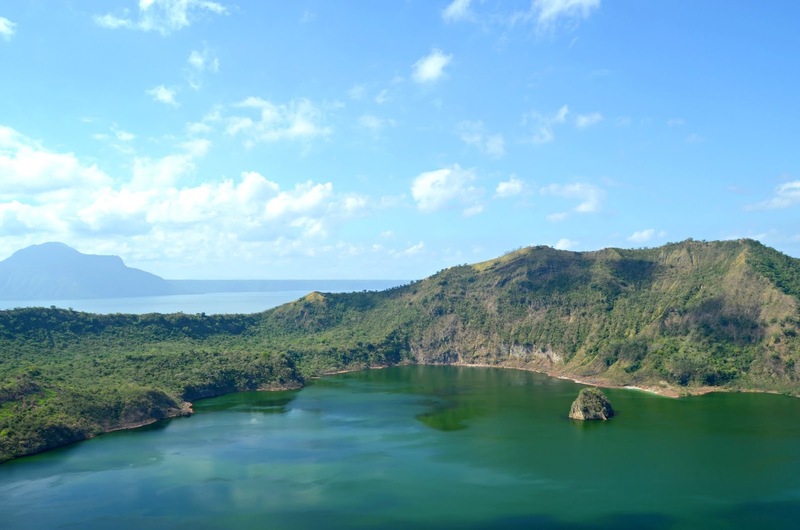 Volcano Island, the location of Taal Volcano historical eruptions and responsible for the lake's sulfuric content, lies near the center of the lake. 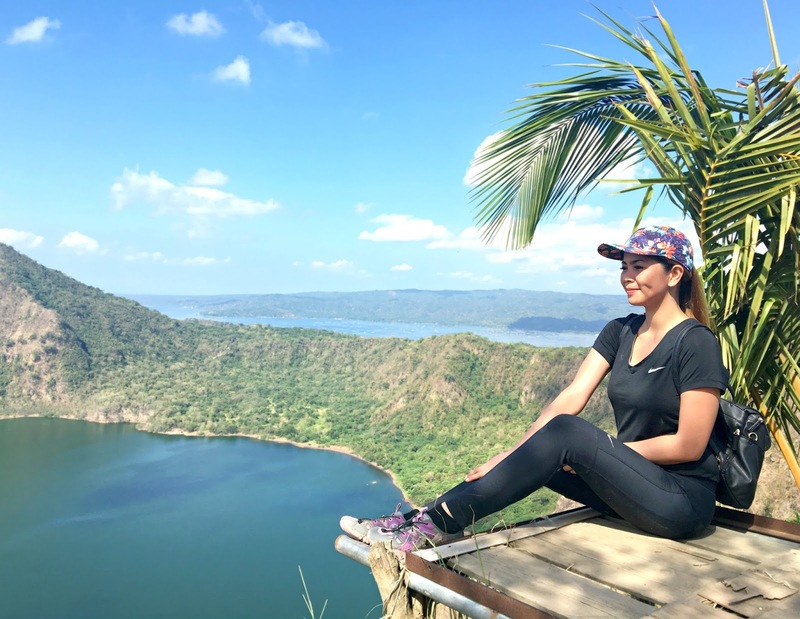 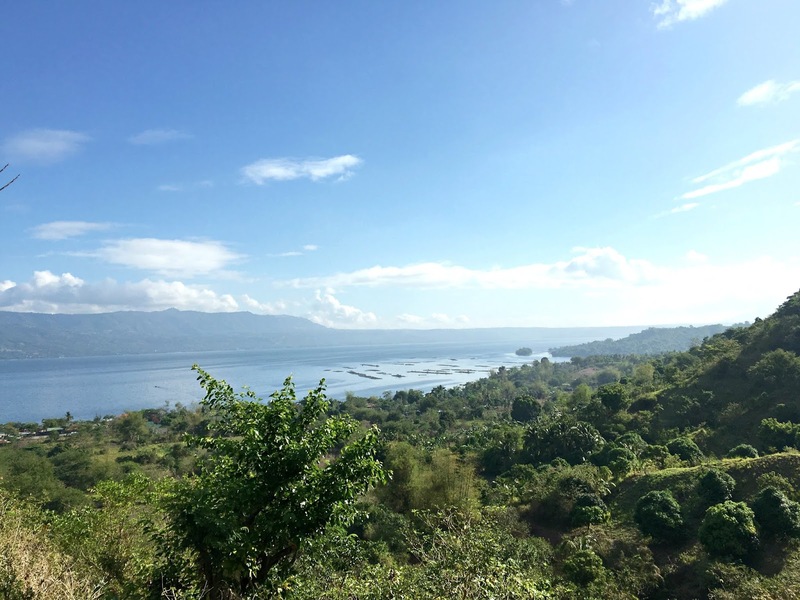 From my previous blog post which is 5 Things to do in Taal Lake beside on that, I would love to share with you on how to hike the Taal Volcano and what are the things needed to put in mind before going there. 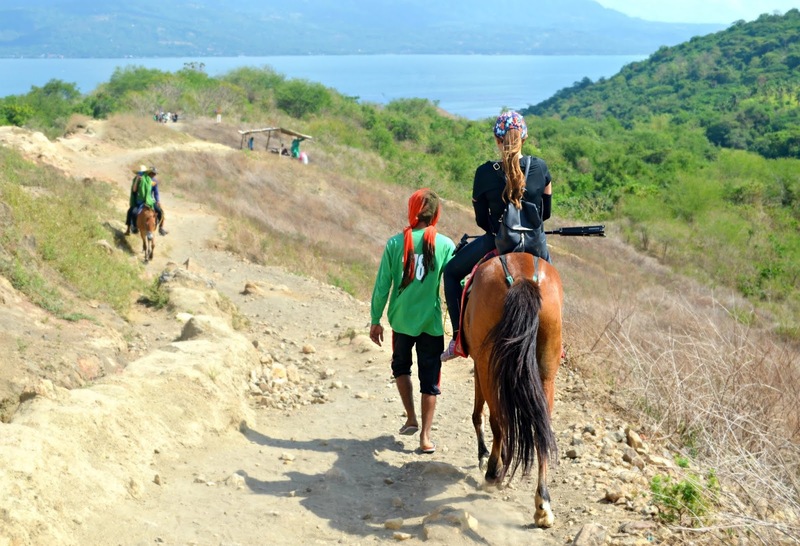 Since we arrived at Club Balai Isabel by private transport I will now jump to things to bring and also some hiking details. 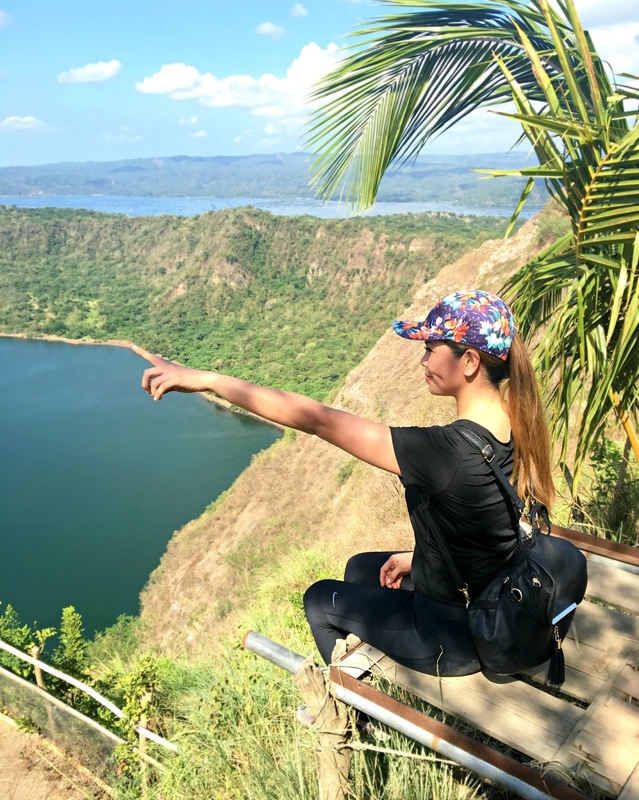 In a separate blog post, I shared the ways on How to get there which you can find the places to go to and fees to be paid. 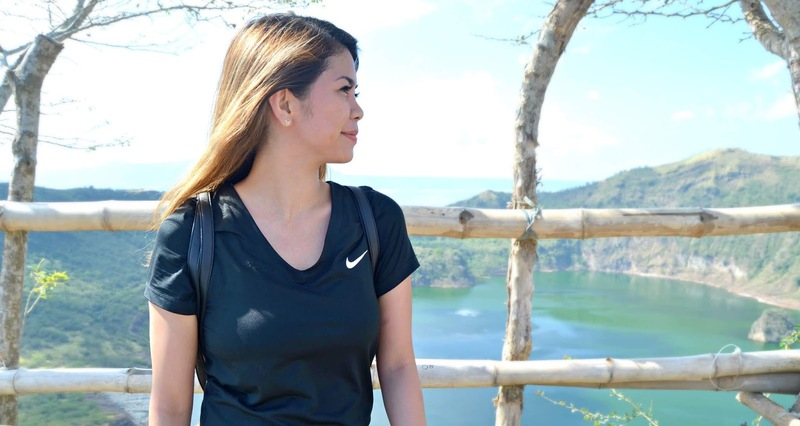 Tip: I discourage everyone to bring plastic, especially plastic bottles of water just to avoid littering within the area and preserve the place. 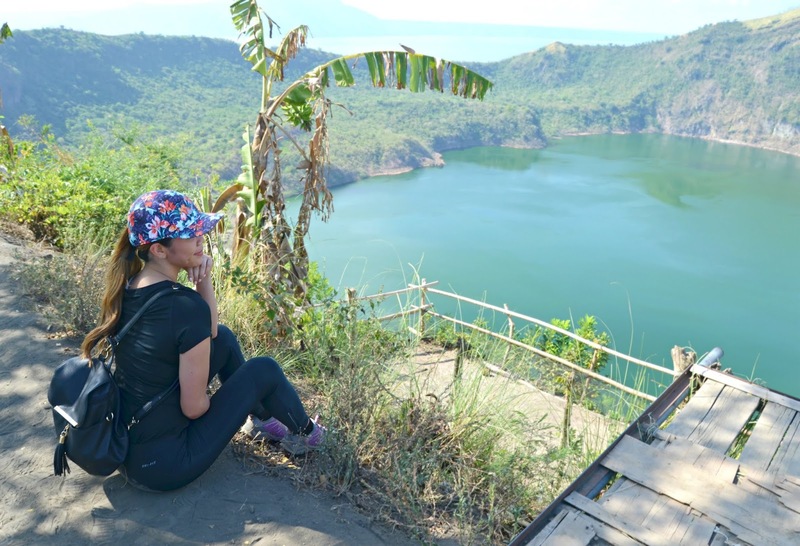 You may bring your own jug or bottle to fill with water. 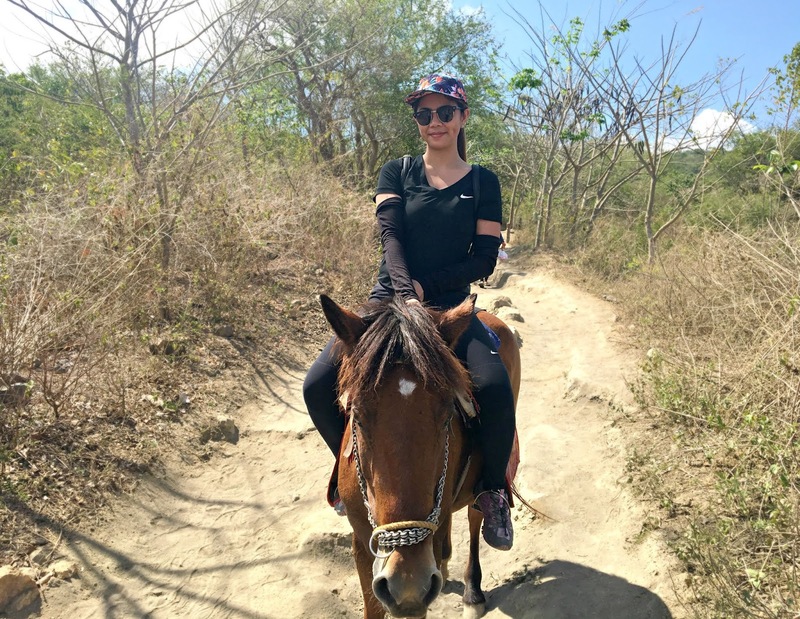 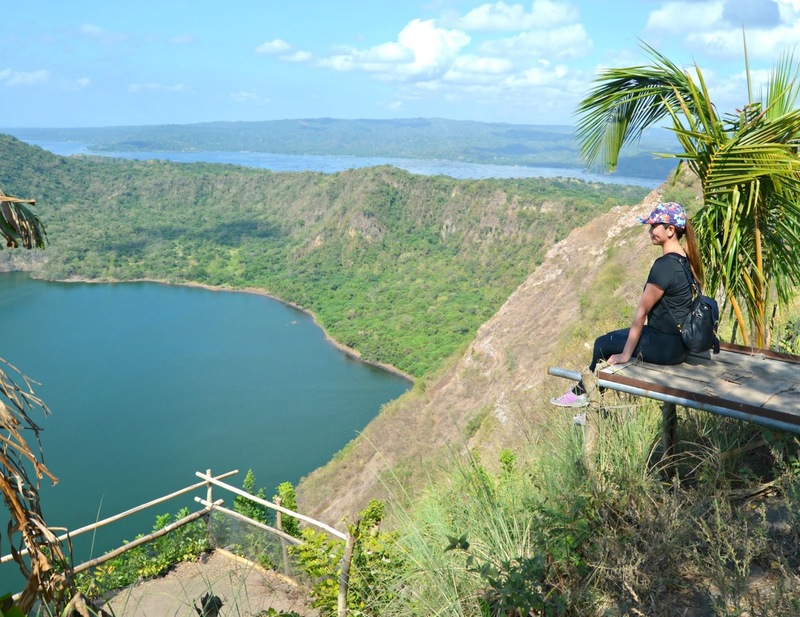 Hiking Taal Volcano will take you from 40-50 minutes, depending on your pacing and of course, it will be faster if you go for horseback riding round trip though it's just 311 meters from ground zero to crater. 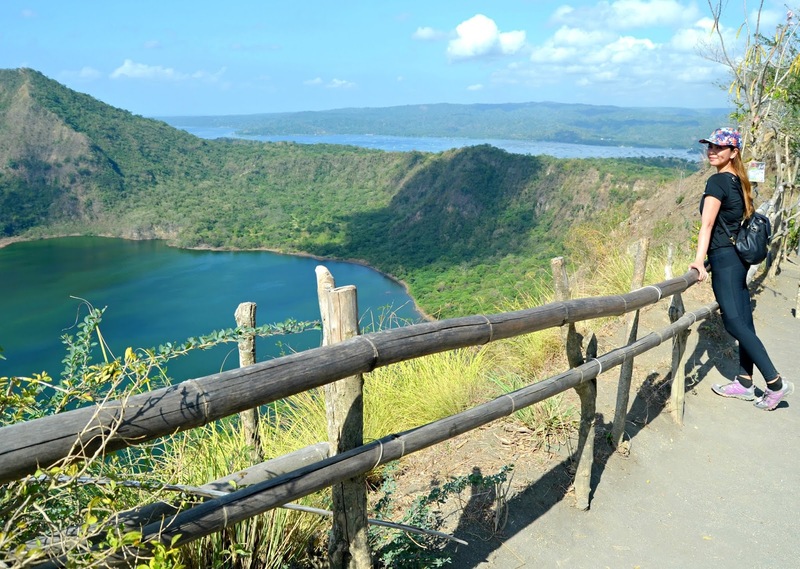 How do you find this Taal lake?